HOME is a contemporarydance performance, which wishes to emphasise the questions and feelings raised whentaking about HOME in its widest and most narrow state? What is a HOME and whatare the feelings growing when highlighting the matters of HOME? HOME is a performance where the dramaturgy is composed by Lene Bonde, and all the choreographies are contributions from different choreographers working with the theme of HOME. 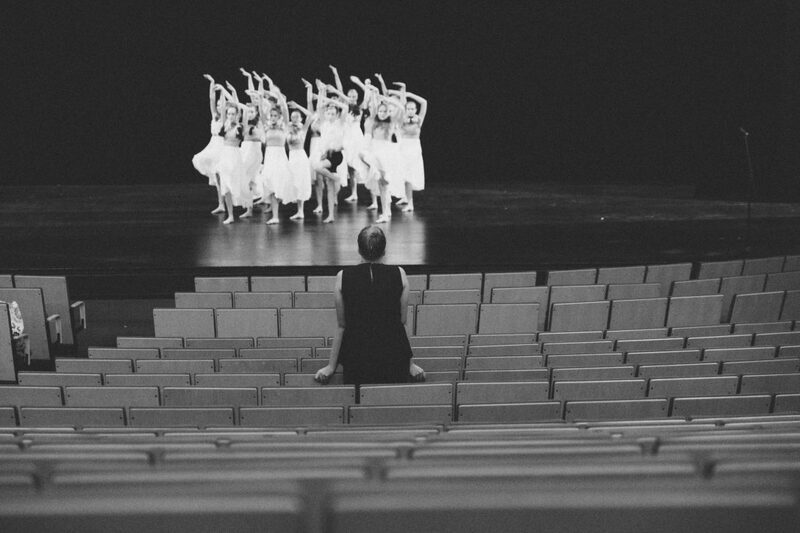 Dancers: The dance department at The Danish Talent Academy. Choreography: Jens Schyth Brøndum, Esther Nederpelt, Melody Putu, Raul Valdez, Anne Tølbøll, og Lene Bonde.